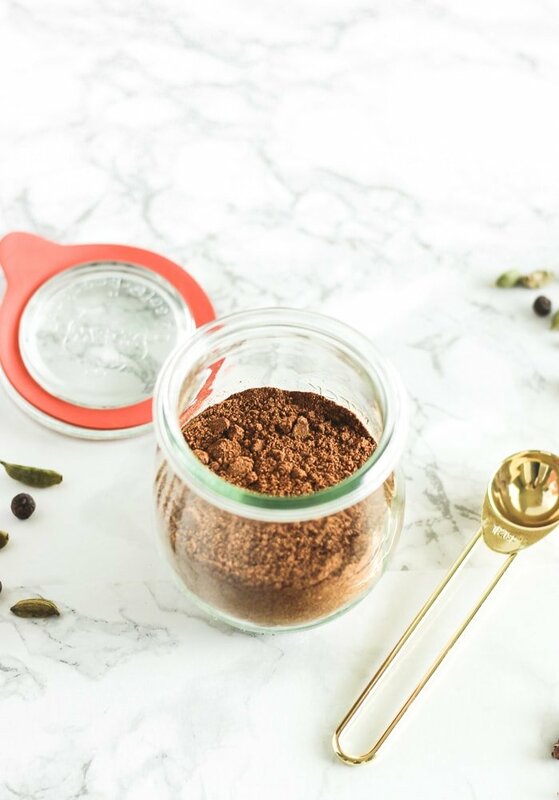 Instantly add tons of flavor to any dish with this easy Moroccan spice blend made with just 4 ingredients! North African and Middle Eastern cuisine has been taking off in popularity. Using flavorful spices, they transform simple ingredients into delicious meals that can make weeknight eating more exciting. 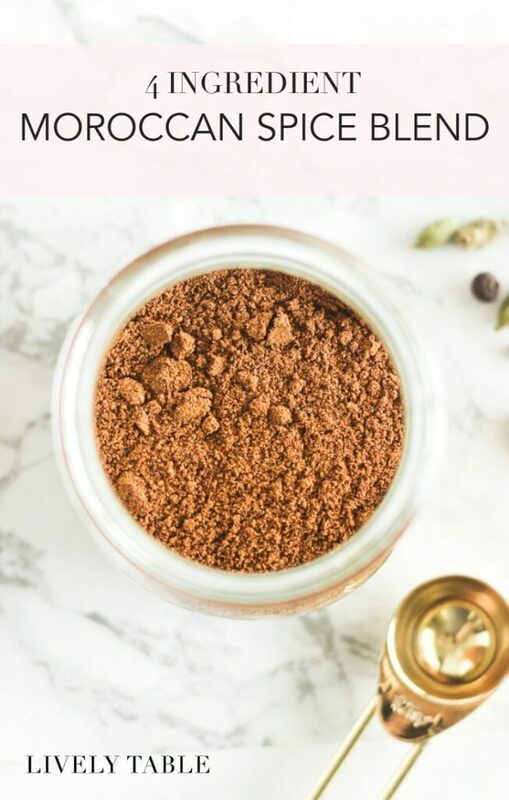 This easy Moroccan spice blend is one of my favorites to use in the kitchen for a simple, delicious, Moroccan-inspired meal. Is it really authentic to Morocco? I honestly have no idea because I’ve never been there. But there is a spice blend native to Morocco called ‘Ras el Hanout’ that is similar to this one, so I figured Moroccan spice blend is what I’d call it. Ras el Hanout, along with many African and Moroccan style spice blends normally have a laundry list of ingredients, some of which need to be freshly ground (which I don’t doubt is more authentic and better tasting). 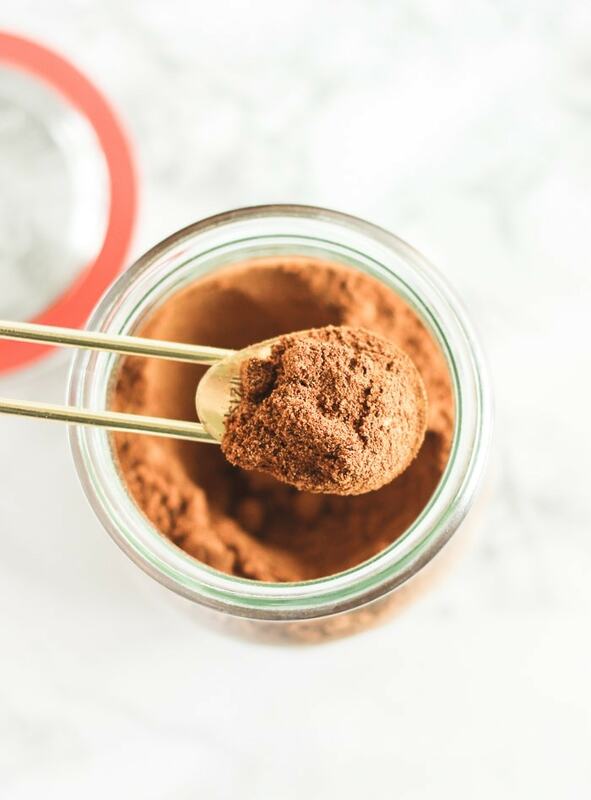 But for the sake of trying to keep things easy in the kitchen, I’ve added a little shortcut for this easy Moroccan spice blend. Curry powder. 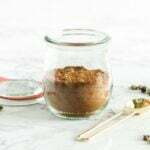 Curry powder already has many of the spices used in a typical Moroccan spice blend, saving you from having to buy them all and mix them into this blend. 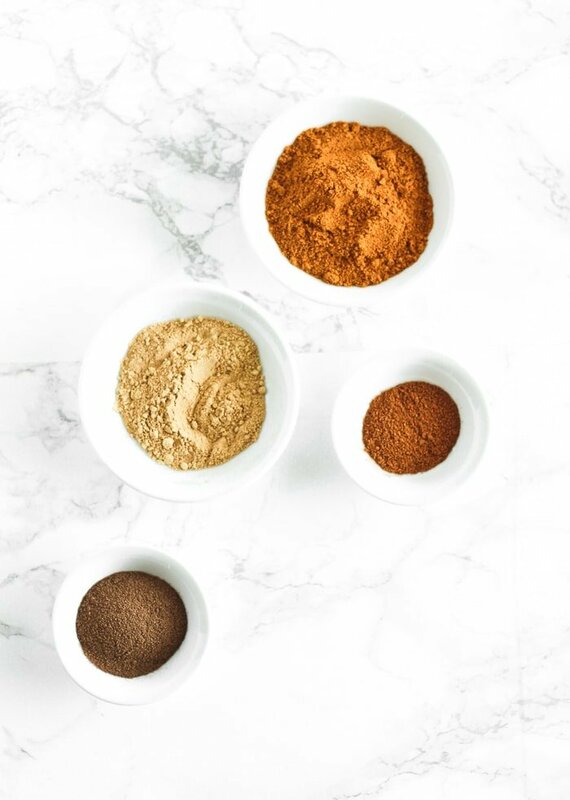 With the help of curry powder, you only need 4 simple spices to make this easy Moroccan spice blend! If you ready my last post about stocking your spice cabinet, you should already have all the spices you need for this delicious blend. And once you make it, you have plenty on hand to make all kinds of Moroccan inspired meals for weeks. 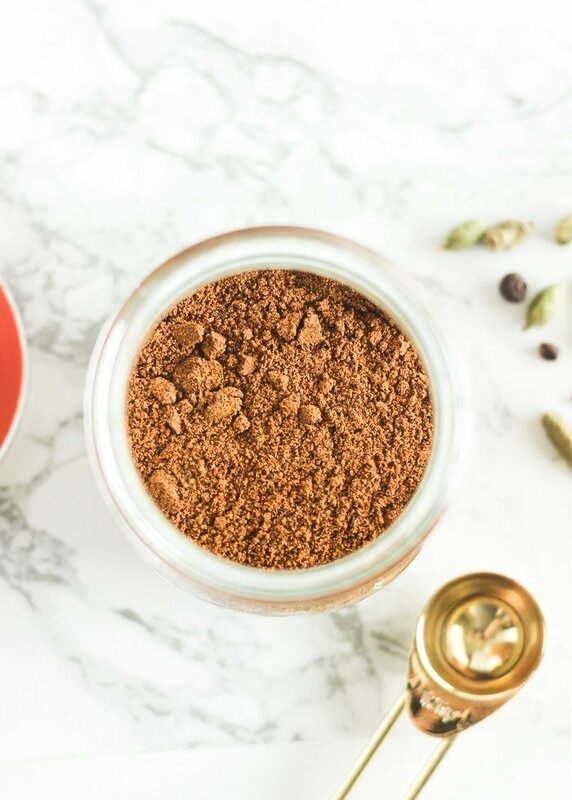 I’ll be sharing recipes using this easy Moroccan spice blend in the near future, so be on the lookout for those. In the meantime, this blend works well with chickpeas, tomatoes, chicken, onion, and carrots. Enjoy! Combine all spices in a jar. Mix well. *Look for salt-free curry powder.